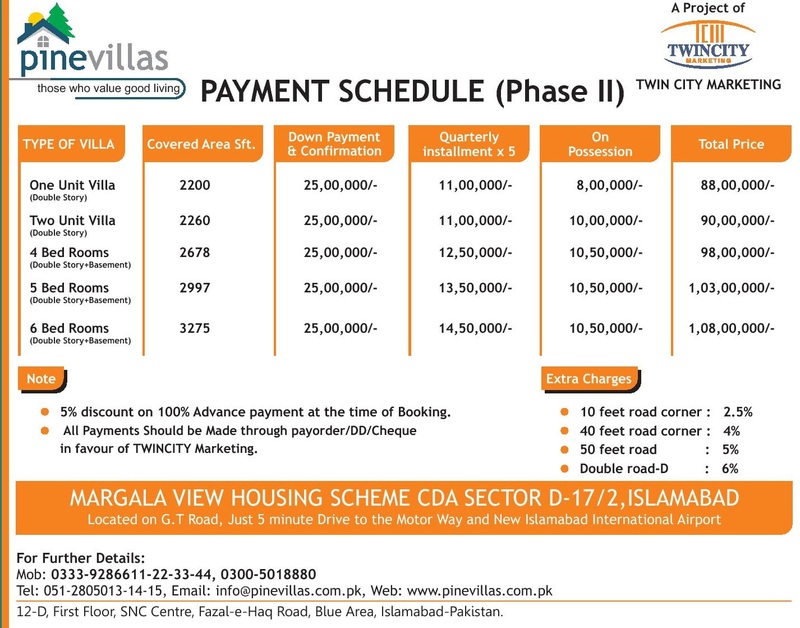 Pine Villas are ideally located in sector D-17 Margalla View Housing Scheme Islamabad on G-T road, which is developed by twin city itself. 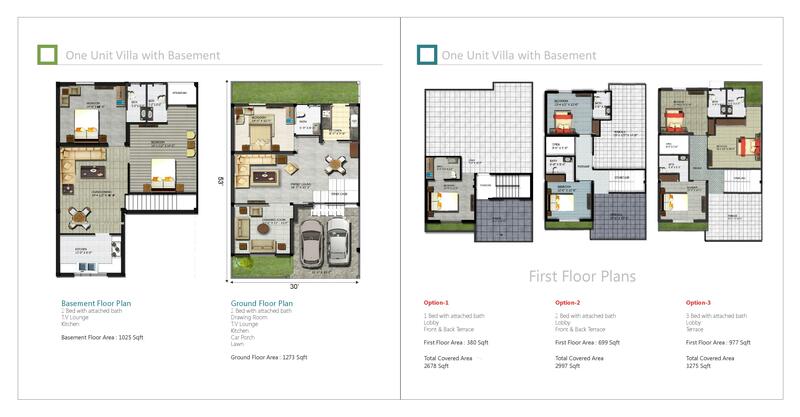 This project is a turn-key housing solution which offers affordable luxury and contemporary living for compact families. 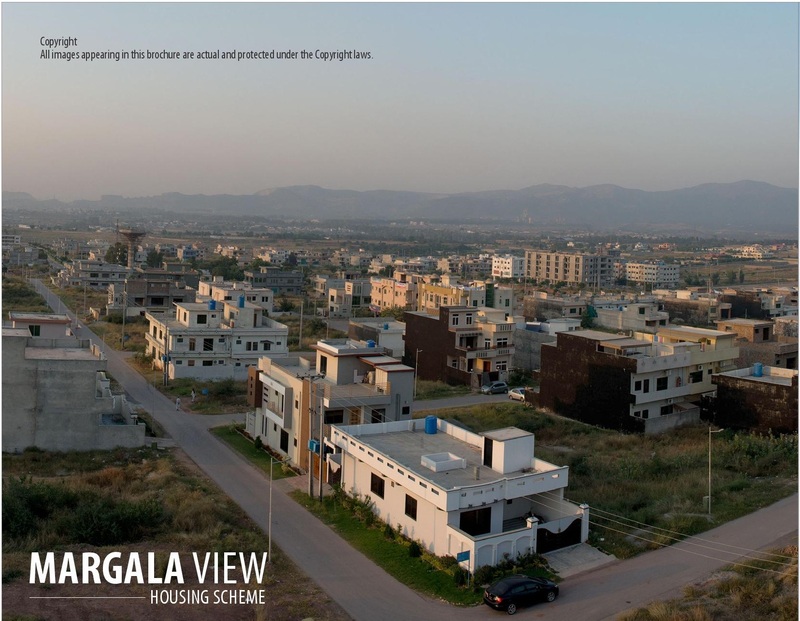 Phase 1 of the project was completed in time and possession started since November 2013. 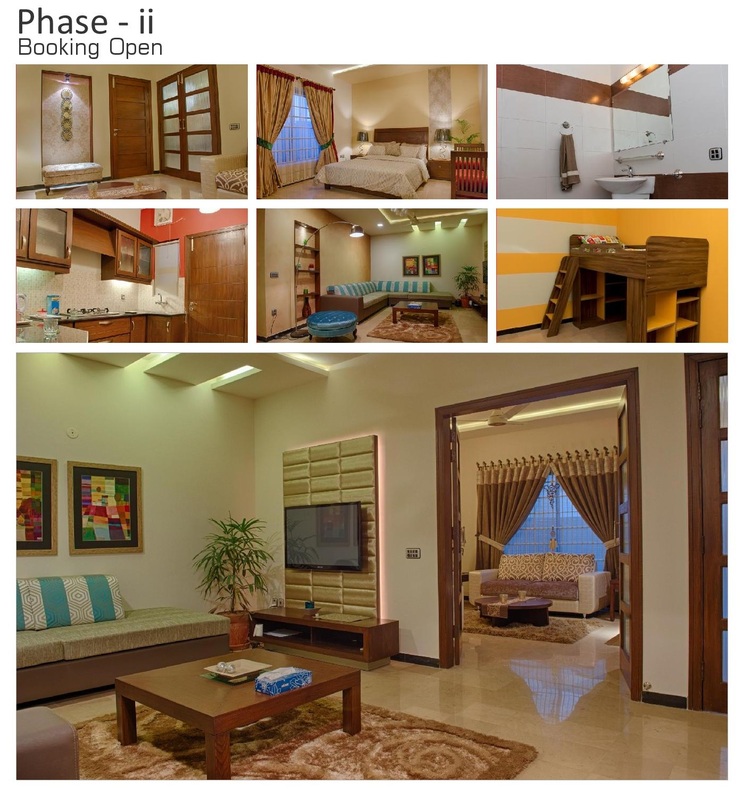 Twin City Marketing has launched Pine Villas Phase 2 in Block D of Sector D17 and the booking is open. 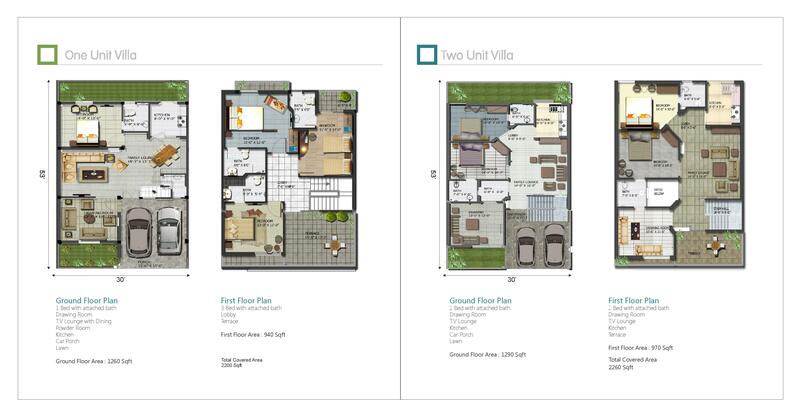 Following are the floor plans of Pine Villas Phase 2, which include single unit, double unit and basement plan. 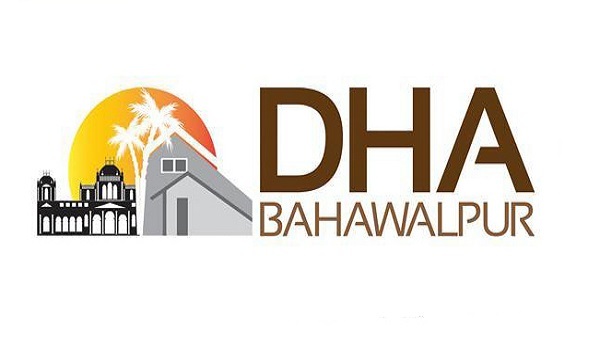 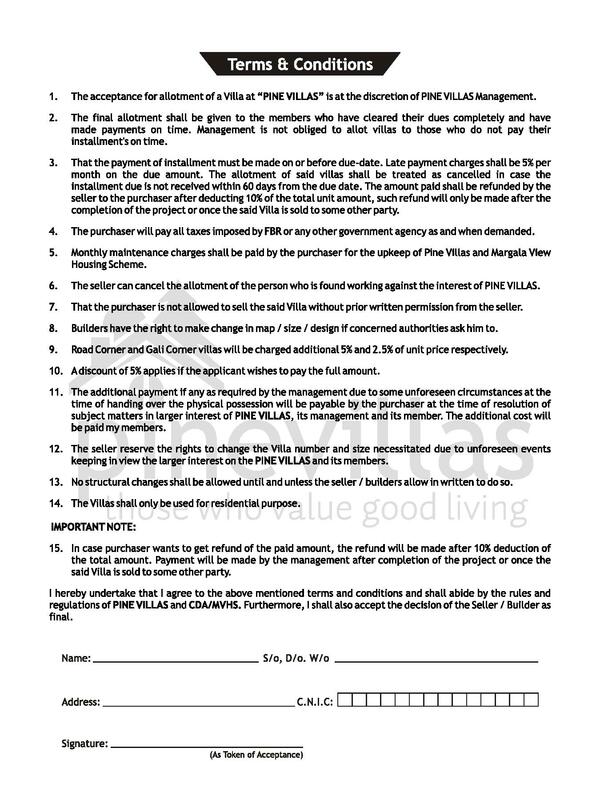 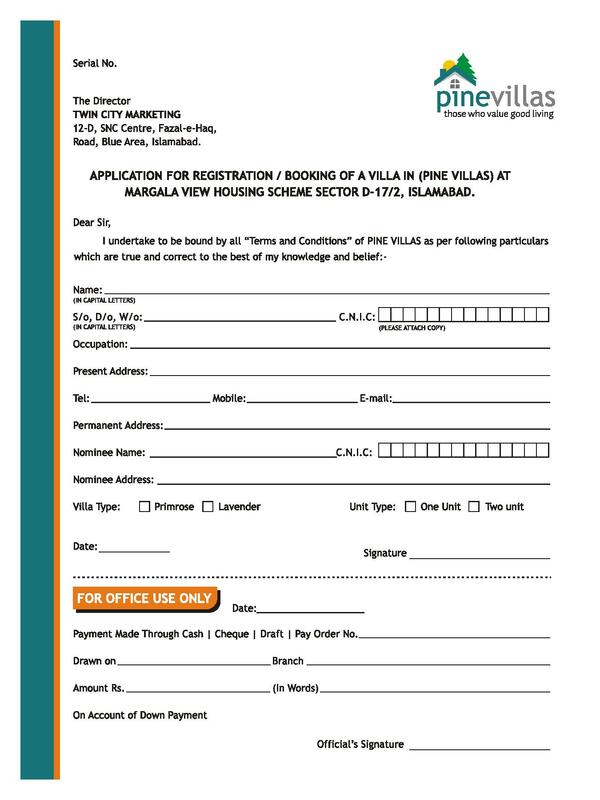 Download the application form for pine villas phase 2 booking from below.